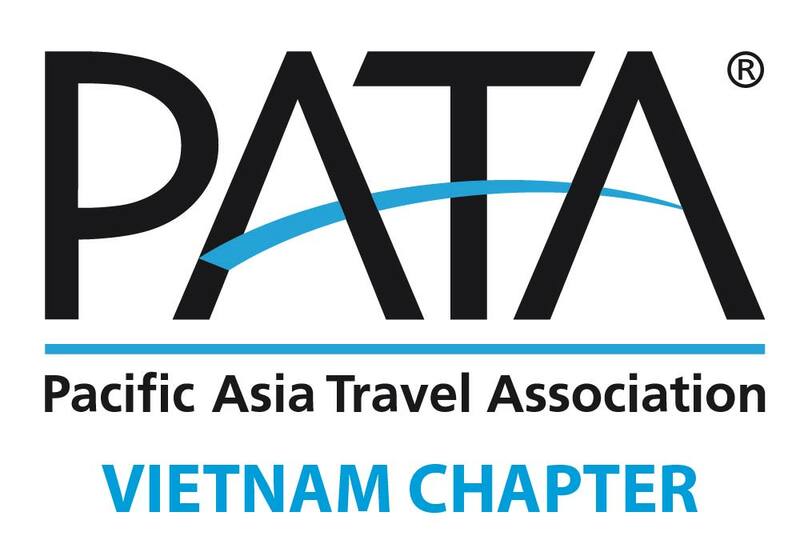 Not only contributing to attract tourists to Vietnam in general and Hoi An in particular, Ky Uc Hoi An also contributes to increase the stay of visitors when they come to Hoi An, thereby contributes strongly to economic growth of local tourism. 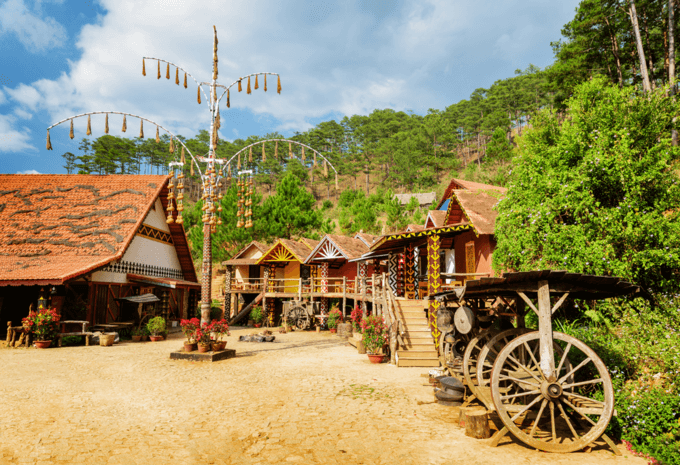 For people looking for peace and quiet as well as stunning vistas, Da Lat features a number of easy-to-reach destinations that soothe the soul. Food lovers, rejoice! 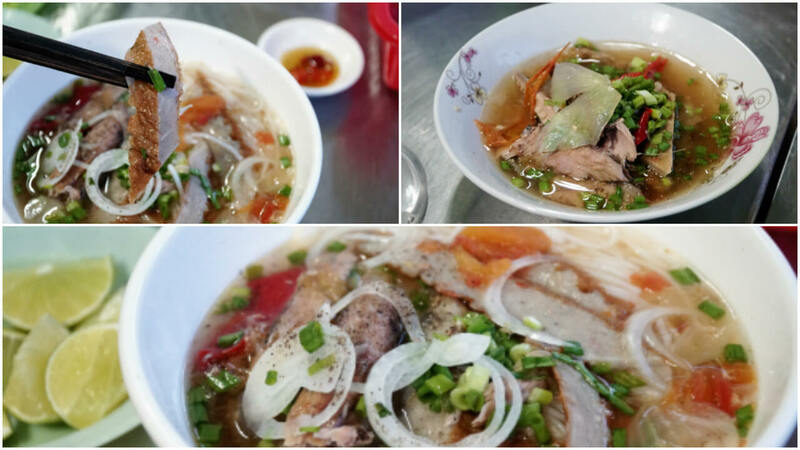 Here is a list of 10 iconic noodle dishes that will add more flavor to your first ever Vietnamese trip. It’s almost certain that any visitor to the Old Quarter of Hanoi wants to experience the fun feeling while riding a cyclo around the 36 streets. The cyclos will calmly take you through the lanes, the moss stained corner, closer to the street life and culture Hanoi. The Northwest mountain area is always a favorite place for those who love traveling. The landscape here is not only poetic but also majestic and craggy. 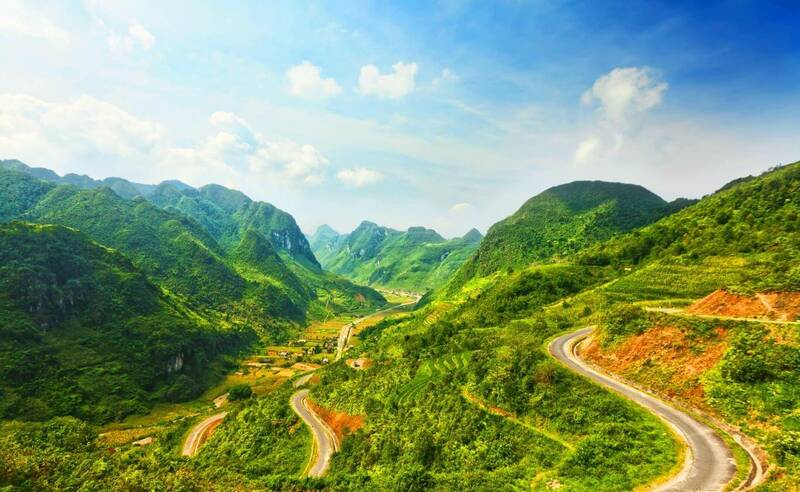 If you have ever been here, you will never forget “4 Great Passes of Northwest Vietnam”, they areO Quy Ho, Pha Din, Khau Pha, Ma Pi Leng. Phu Quoc tourism is famous for its beautiful beaches, attractive tourist activities, fabulous resorts or specialties with the island's own flavor. However, Phu Quoc also has many beautiful fishing villages, they are not modern, not rich but can give you more memorable experiences. 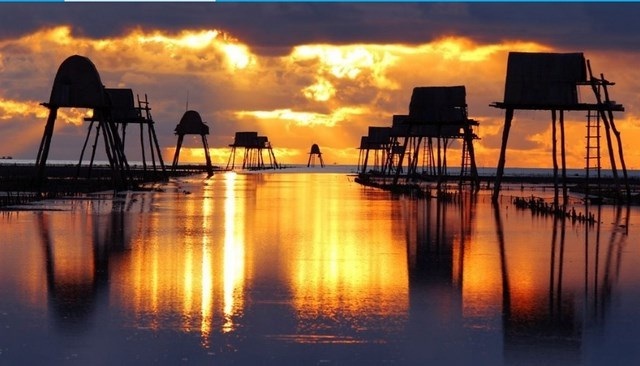 Da Nang is one of the favorite tourist attractions for both domestic and foreign tourists. This city is famous for its beautiful beaches, delicious food, friendly locals and lots of attractions to visit. Let's find out what are the best places we can visit from Da Nang city! 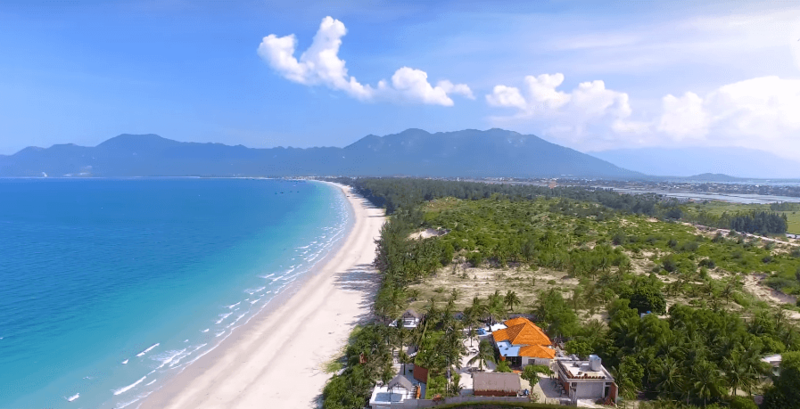 Nha Trang is one of the most beautiful beach cities, also the most famous seaside resort-town and the scuba diving center of Vietnam. 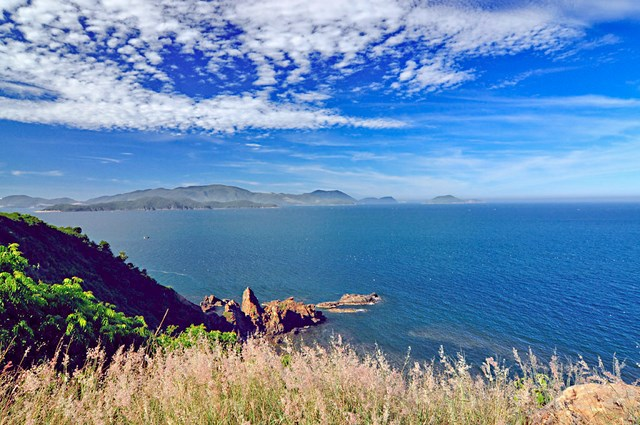 Moreover, there are many excellent beaches in Nha Trang which will make your vacations here more memorable. 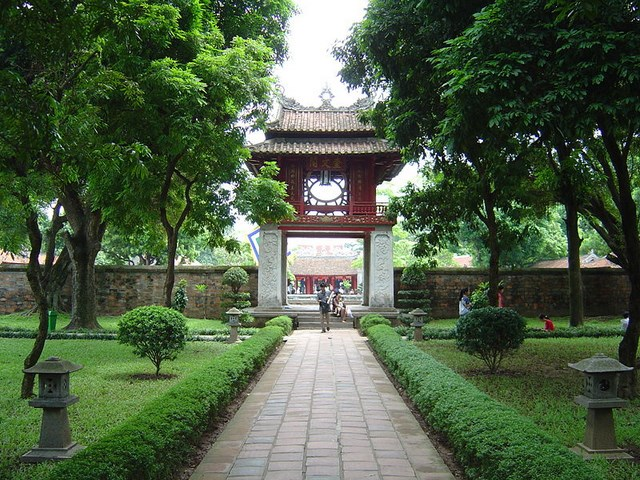 Hanoi is one of the most famous destinations in Vietnam that you should not skip when coming here. And below are 10 best destinationsin Hanoi we recommend you to visit. A dreamy Northwest went into the hearts of many generations. Northwest today is still beautiful and makes people surprised in the real scenery which is so beautiful as in pictures. Northwest has the beauty of simplicity that makes many people passionate. 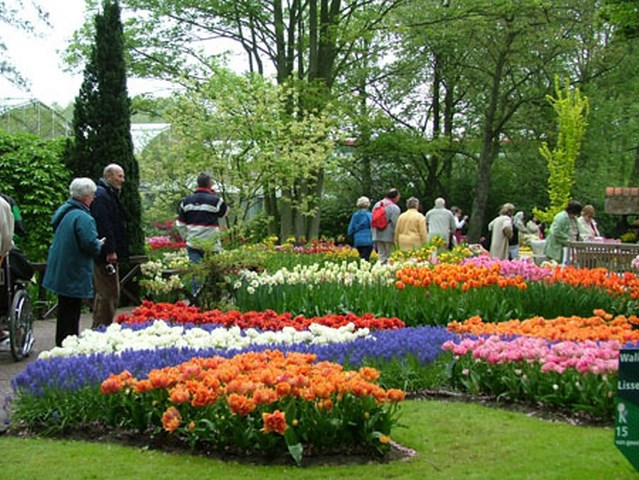 Have you ever tried traveling Northwest and watching beautiful moments of nature? VOV.VN - National Tourism Year 2014 of Central Highlands – Da Lat with the theme “High mountains and thick forests of Central Highlands” is coming to end. With 45 main activities and many responding activities in other provinces in Central Highlands, National Tourism Year 2014 has achieved remarkable results, marking the tourism development of Lam Dong Province and also Central Highlands. 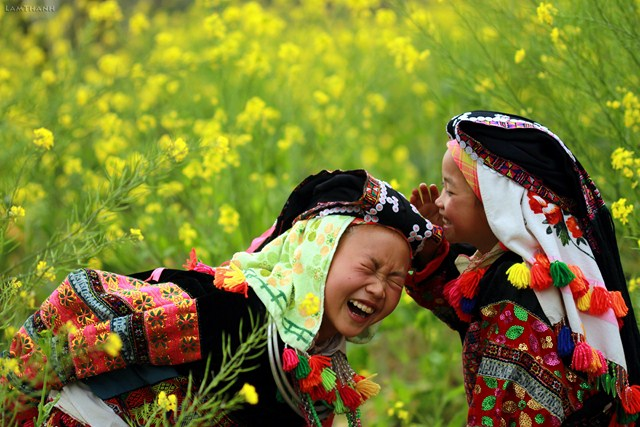 Recently, homestay is very trendy in Vietnam for both native people and foreigners. There are a number ofhomestays where you can stay in the family home with local people and joining in the daily life of the family. 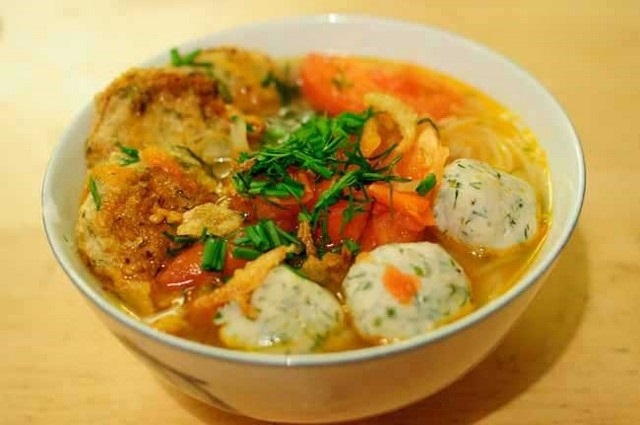 As you will be in Vietnam for a period of time, you will have chance to get to know local people and track down the real thing and some cultural taste with the cheapest cost ever. 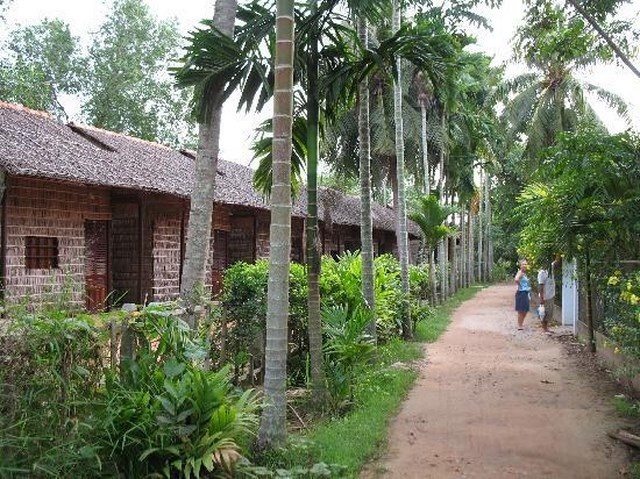 Here are several homestays that you might note down for your list. No longer be the beach primitive or extremely fancy, the beauty of Dong Chau beach is just gentle and simple. It’s the harmony of sky, land, ocean and human. Coming to Dong Chau, going along the white sand seashore, tracking the footprint of fisherman, you can be able to experience such a unique and specified thought and feeling. Saigon is a city, where everything seems to never stop but keeps changing constantly. Streetlights are always shining and people come in all ways. But wherever one comes from, there is a common among the citizens of Saigon: direction toward the original point – the city at the age of 300. Have you ever been to Saigon? Let’s travel to Saigon and enjoy special experience! 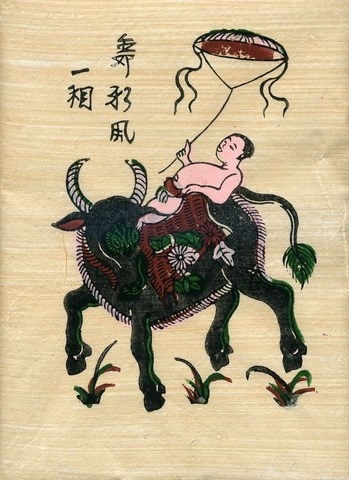 Dong Ho painting is the exclusive product of the Dong Ho village, a craft village located on the left bank of the Duong River in Bac Ninh Province, about 35 km from Hanoi. Craftsmen in the village often produce their own raw materials for the making such as “điệp” paper mixed with many natural colours. 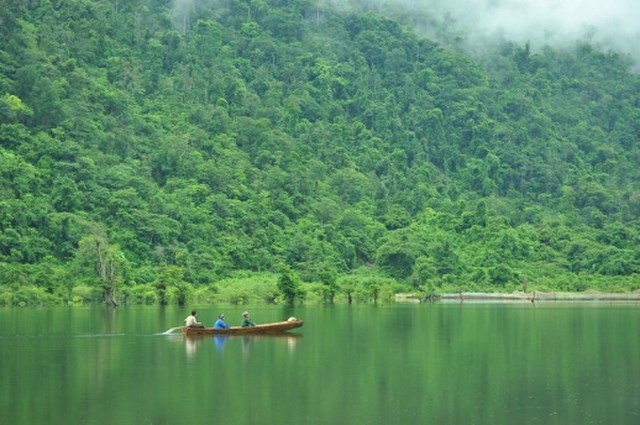 Noong Lake is located on the Tay Con Linh Mountain Range, Phu Linh Commune, Vi Xuyen District, 15km from Ha Giang. 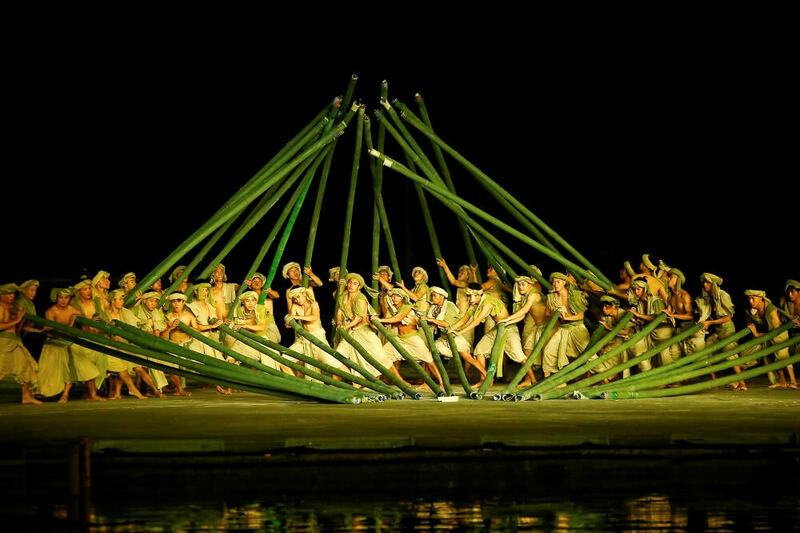 Visiting the lake, tourists not only enjoy the wild romantic beauty of nature, but also learn more about the customs, culture and daily lives of the Tay, Mong and Dao ethnic groups. 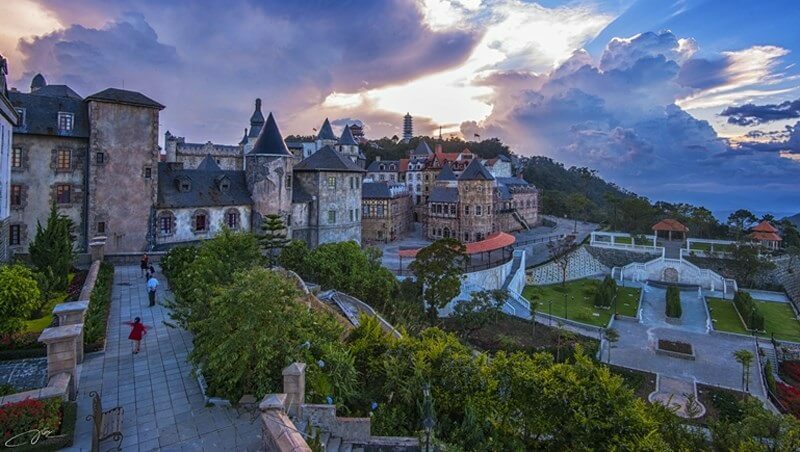 With 1,500 meters high, surrounded by mountains and flora and fauna, Da Lat city has the temperate climate all year round that has completely adverse weather conditions compared to the hot climate in the South. Reminding to Dalat, tourists always remember the city of fog with thousands colorful flowers and romantic pine forests surrounding winding roads. 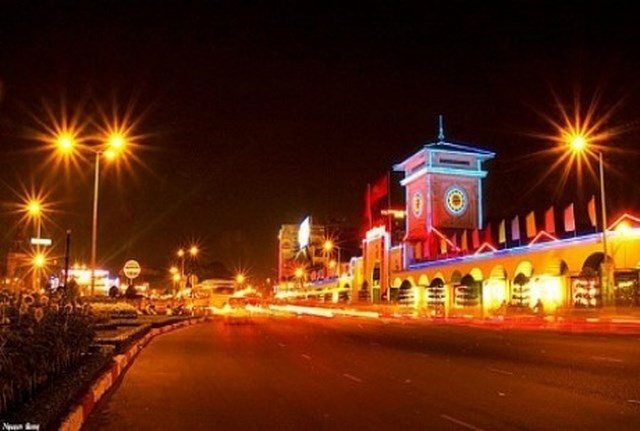 However, Dalat is still the peaceful city existing in a whole hectic and modern country. 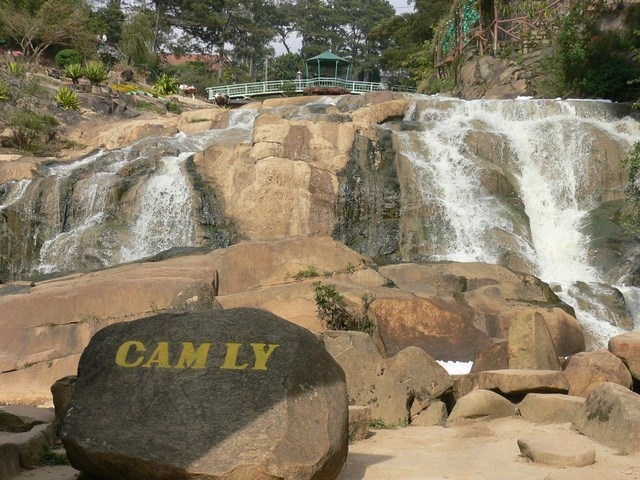 Moreover, tourists coming to Dalat can’t miss the giant and fast-moving stream of these following waterfalls which make a striking feature for this peaceful city. 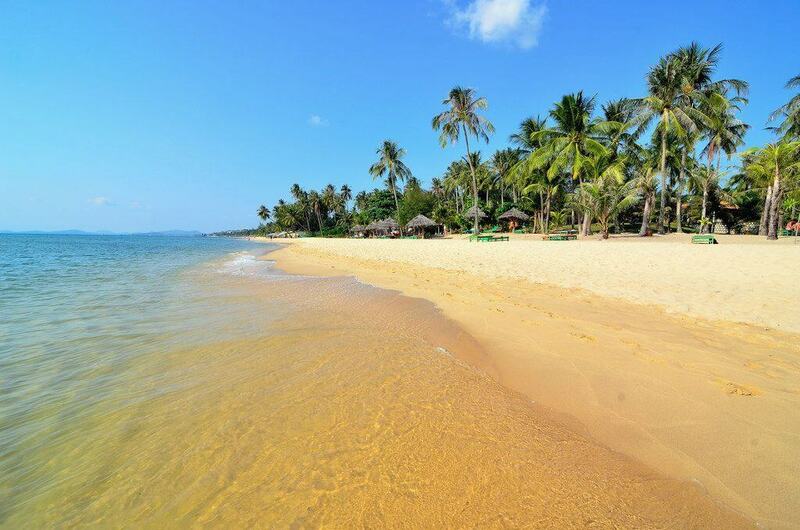 The largest island in Vietnam, Phu Quoc is located south of the Cambodian coast. With the recent introduction of direct flights from Singapore, Phu Quoc might just be the up-and-coming beach destination. If strolling along the scenic coastline doesn't do the trick, you could try snorkelling or diving in the clear waters to enjoy the colourful array of corals and tropical fish.